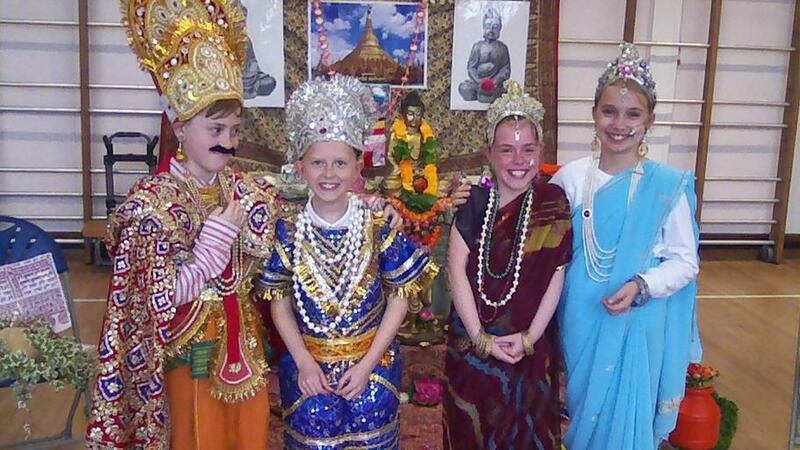 On Thursday 21st March 2019, Year 5 dressed up for Buddhism day. 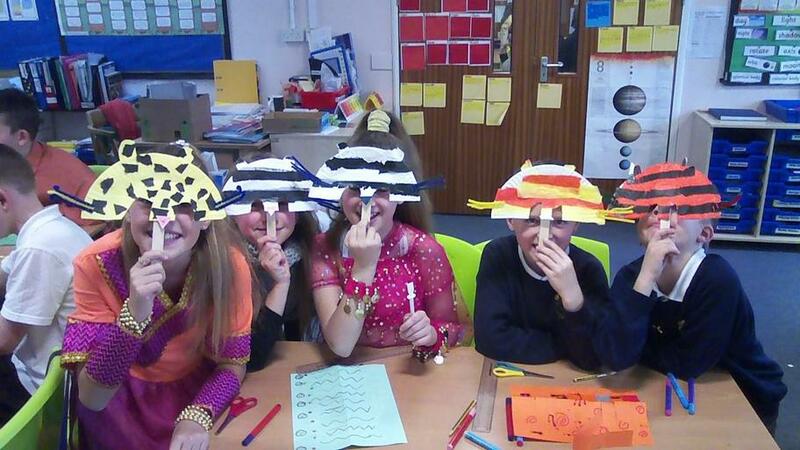 For their first Buddhism lesson they made animal masks including a zebra, cheetah and tiger. 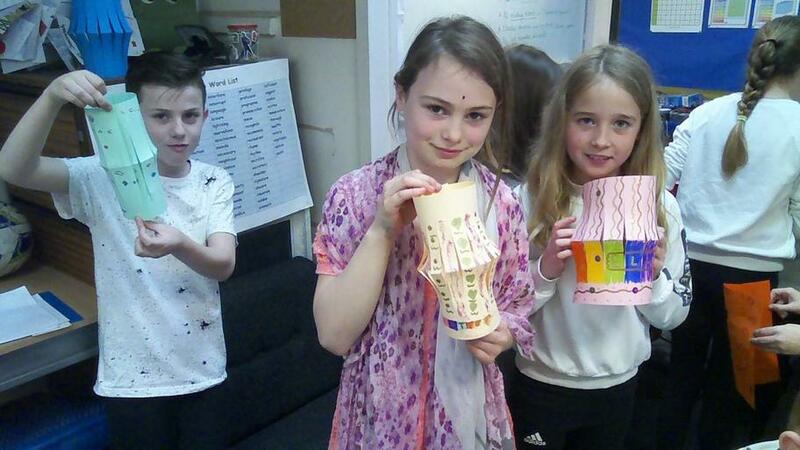 After break, the children made Vesak lanterns decorated in coloured card and bright sequins. Next, they had some Buddhists come in to teach them a bit more about what it is like to be a Buddhist. 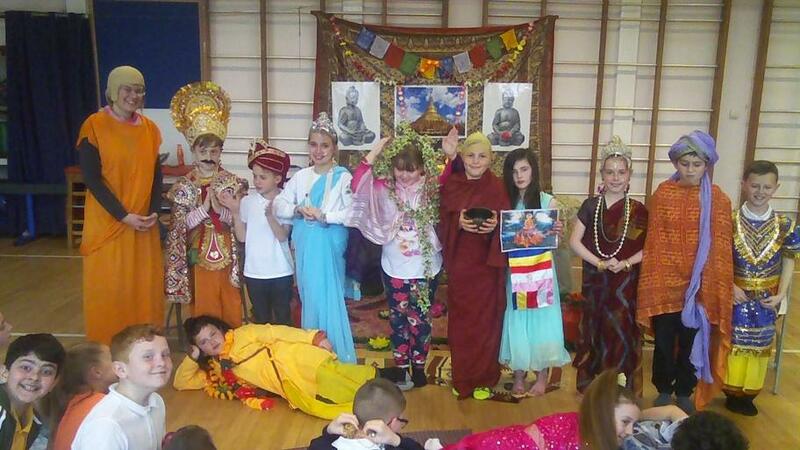 In addition to that, they dressed up and re-enacted Buddhists stories.